I like that either this turtle really is a workaholic or that his mom posed him for this picture. 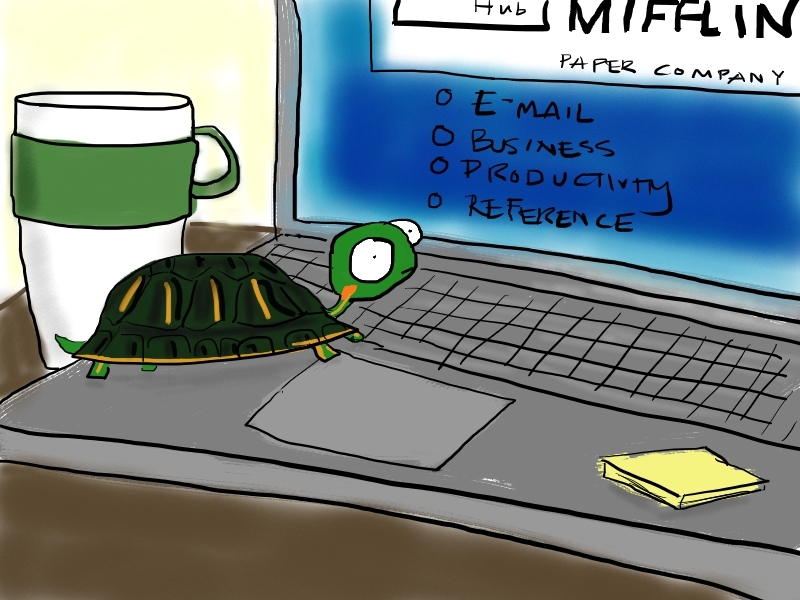 Rocket the turtle is very productive. This is Rocket the turtle. He likes to compute. This cat loves the news so much and doesn’t want to share it with anyone else.